Still do not have a good offer of Fast Internet to play online? Do not worry !, check, compare and quote various internet offers or call us at: 844-288-2035 or visit us at: www.telcoseek.com The Best in Telecommunications! This time we present one of the most complete routers in the market, which will allow you to consume content in 4k and also play online without any problem, the new Archer C5400X TP-Link, does not have an attractive name but has a futuristic design and multiple tools that will be extremely efficient for you. 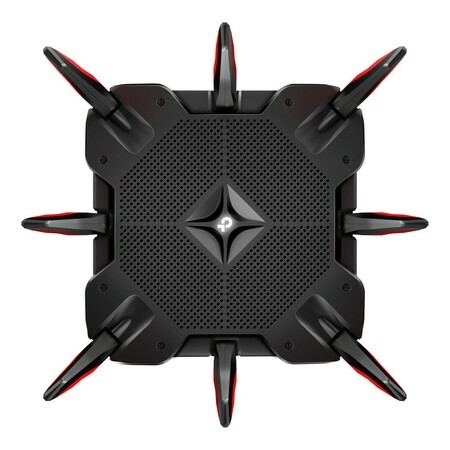 This router has eight external antennas in red and black combination that will allow you to have more control to reach all your devices. 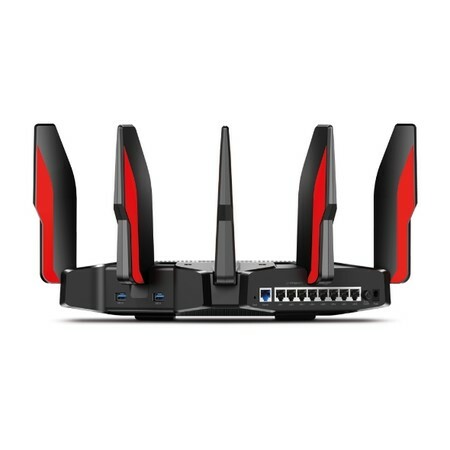 This new TP-Link router offers tri-band WiFi connectivity: 2.4 GHz (1,000 Mbps) + 5 GHz (2,167 Mbps) + 5 GHz (2,167 Mbps), so as to have a bandwidth of up to 5334 Mbps, that will be enough to have a streaming 4K video streaming, and of course for our online games. It is also integrated by a quad-core CPU and 64 bits at 1.8 GHz, three coprocessors and 1 GB of RAM. 16 GB of internal memory with integrated multimedia controller, as well as support for 802.11ac standard and compatible with 802.11a / b / g / n. It also has Bluetooth connectivity that will serve us exclusively for configuration. In the part of the connections we find eight Gigabit LAN ports, one Gigabit WAN and two USB 3.0. In terms of its features, the Archer C5400X offers different ways to prioritize traffic over specific applications, as well as for certain devices or even content. For example, we can choose which part of the bandwidth is available for streaming, while the rest would be for games or other activities. 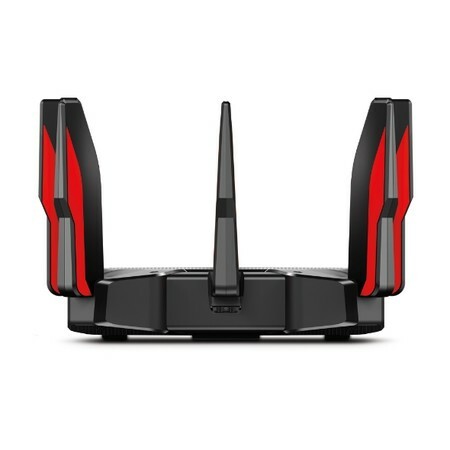 The Archer C5400X includes 'Smart Connect', with which the router will have the ability to identify the best WiFi band for our connected devices, so it will make changes automatically to have the best possible experience. Also, there is support for Alexa, the Amazon assistant, and IFTTT, which will make it easier to configure home automation environments. In addition to 'VPN Acceleration', which in theory would help us to have a connection "up to five times faster" when we are connected to a VPN. 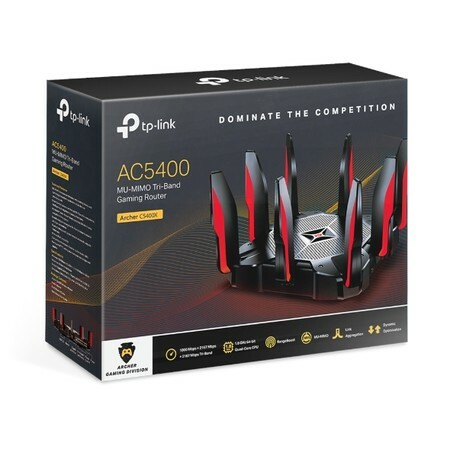 As you may have imagined, the new TP-Link Archer C5400X is not cheap, its price is $ 400, the good news is that it is available in the United States.